Take on three Tempered Elder Dragons in the “Thronetaker” quest. 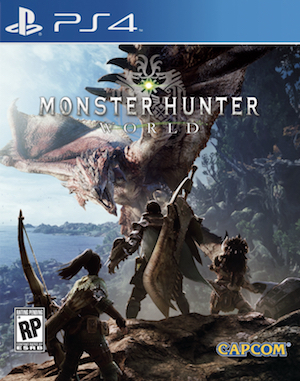 Capcom’s Monster Hunter World is receiving quite a lot of content this month. On top of Elder Dragon Lunastra going live, bringing her own range of armour and weapons to the forefront, the event schedule for the next few weeks has been revealed. 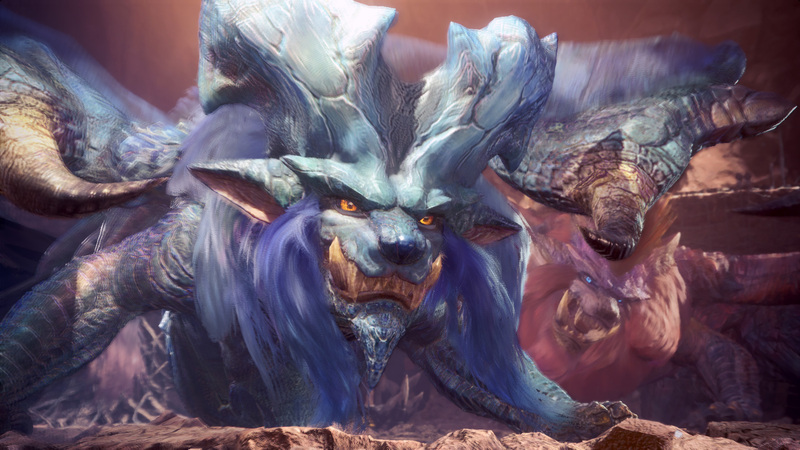 We already know that Arch-Tempered Monsters will be coming with Arch-Tempered Kirin on June 8th to June 21st. Elder Dragon Kulve Taroth and her Siege quest will return on June 15th to June 21st. Arch-Tempered Vaal Hazak should then appear from June 22nd to July 5th. And for those who have already bested Lunastra, there’s a new event quest called Thronetaker which involves slaying a Tempered Nergigante, Tempered Teostra and Tempered Lunastra. Those who login to the game right now will also receive the “Prep Time! Potion Gift Set” which provides 20 Max Potions, 10 Ancient Potions, 10 Dash Juices, 10 Mega Demondrugs and 10 Mega Armourskins for free. This is on top of the usual login bonus.